Lot Size: 13,104 sq. ft. 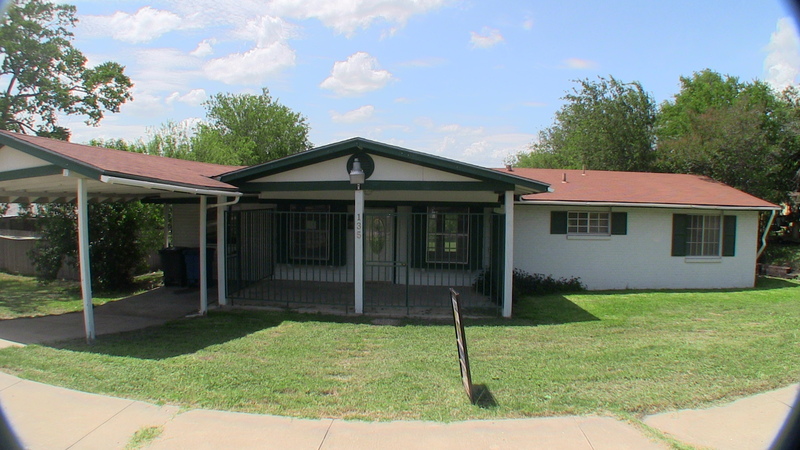 In this post we have a Texas HUD Home at 135 Peach Valley, San Antonio, TX, 78227. This is an interesting little property, sitting on a large lot in an older neighborhood. You get 3 bedrooms and 2 baths but you'll need to invest some money into getting it move in ready. The garage has been converted into additional living/storage space but I think it should be converted back to a garage, since they didn't do a very good job of it. The home will need some painting, flooring, and maybe even a foundation inspection to make sure it's level. Priced at only $72,000 this could be a nice starter home, plus HUD will pay 3% of your closing costs. There have been some tremendous savings on HUD Homes lately so if you are looking for a home to live in or some houses to pick up as an investor, now is the time to buy. All HUD Homes are time sensitive so you need to call me as soon as possible to discuss your buying options. Did you know that on some HUD Homes, HUD will loan you money to do repairs? Take a look at the video and see what you think, or search my webpage for other Texas HUD homes in your area. t’s as easy as entering a Zip code in the “Search Site” space to the right of this post. FHA Case# 495-861395. 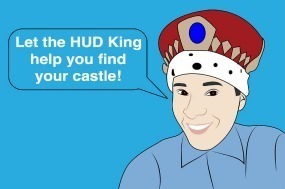 Next → Next post: Cheap HUD Homes – HUD King tours 806 Plainview Dr.